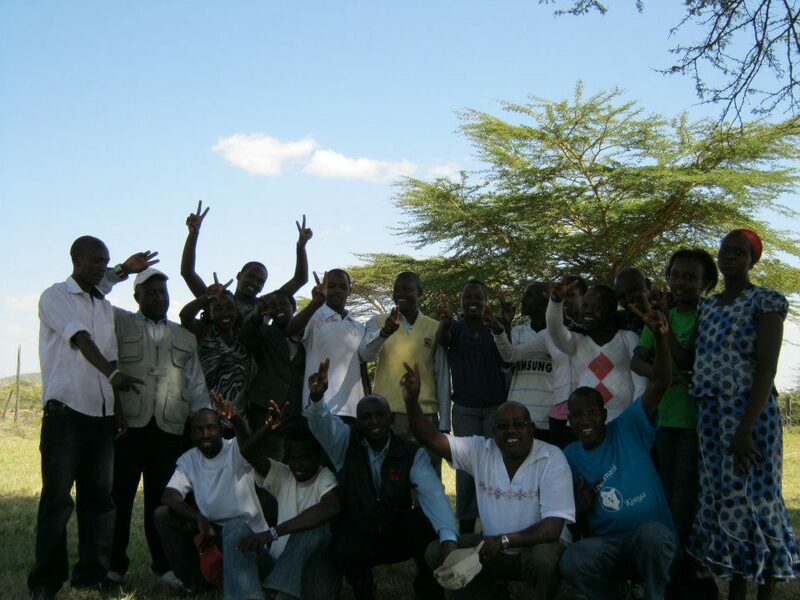 The Narok chapter leaders came together this past week to plan two upcoming community forums on the pressing issues of Tribalism and Land. 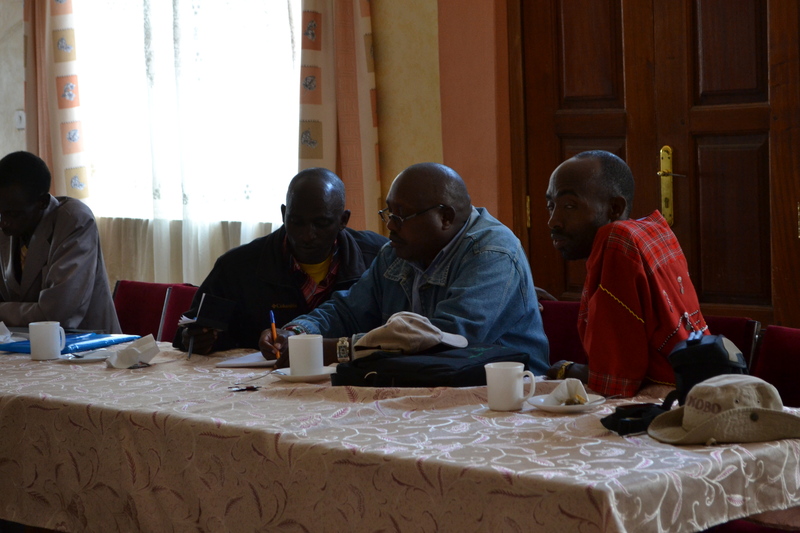 The Narok Town representatives discussed the most important aspects of Tribalism that plan to discuss and proposed experts on these topics to invite. They brought up issues of hate speech and rumors and how communities can understand the impact of these issues and prevent them from escalating into tensions and violence. The representatives from Mulot and Ololulunga, bordering areas outside of town, discussed what they want to focus on in terms of issues with Land. They focused on the issue of double-leasing which is when the landowner leases the land to two different people and thus creates a conflict in which the two lessees often escalate to violence. Double leasing is a major concern in the area, because conflict between members of two ethnic communities over a lease can often escalate to rumors and violence between groups. The Narok Chapter will bring two lawyers, representing two ethnic communities, to speak at this forum to educate the community on the legal aspects of leasing, and what to look out for in terms of contracts and making sure new land is not already being leased. 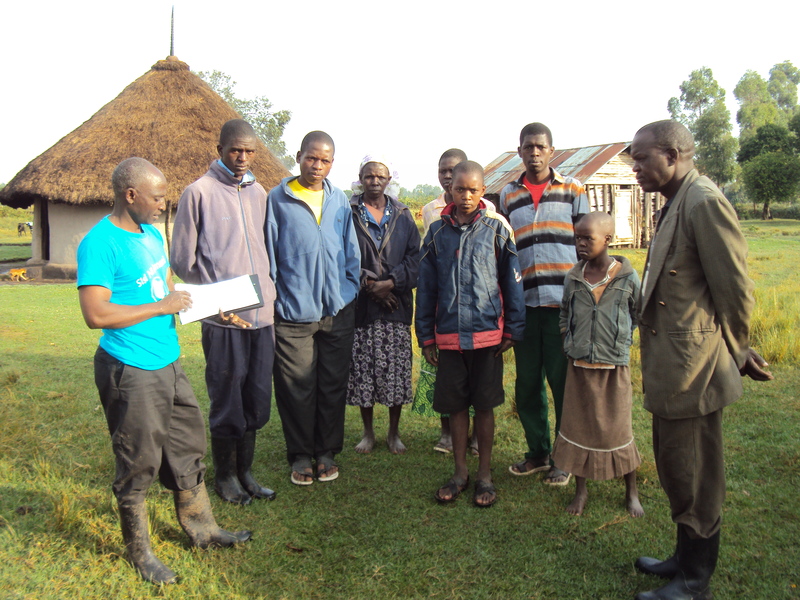 The aim is to empower the community to understand how to prevent and deal with double leasing of land and to give alternative methods other than violence with which the community can legally manage disputes. The meeting was a productive step towards setting up these forums, and the Narok Chapter is excited to see the turnout and response. On August 9th, the SNA-K Narok Chapter held its third community forum to analyze its hot spots analysis report for the Narok area and gain insights from local community leaders. 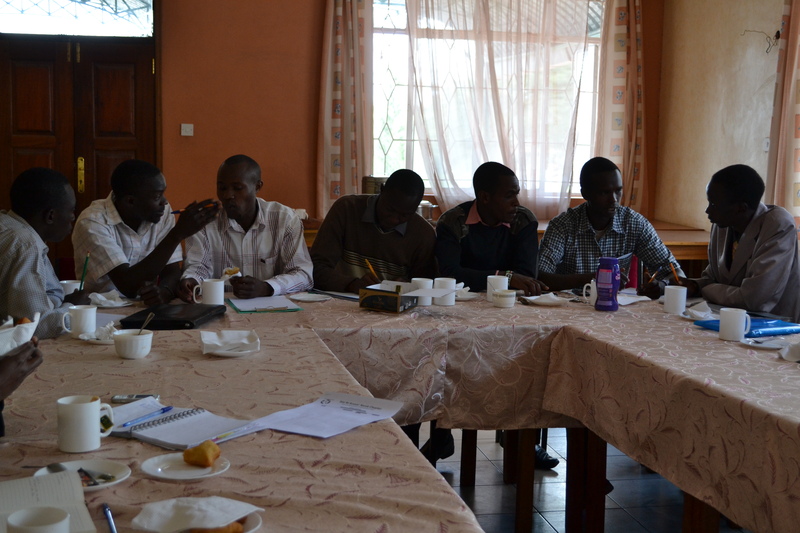 The first two forums took place in Ololulunga and Narok Town respectively, and the third meeting in Mulot. 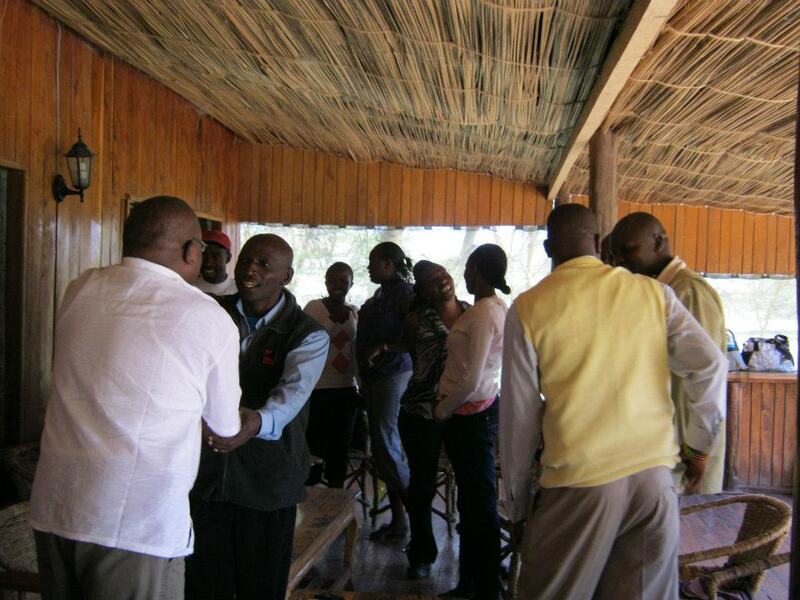 The meetings all had similar formats, beginning with introductions, a discussion of SNA-K’s work in the area, and presentation and feedback on the hot spots analysis written by the Narok Chapter. Meetings were well attended in all areas and brought a wealth of information to SNA-K’s existing analysis as well as added buy-in within various communities. Most recently, in Mulot, the meeting focused mainly on land issues and political incitement, rumors, and misinformation that was spread during previous episodes of violence. The group added additional areas of concern to the original analysis, and also provided insight into different stereotypes and beliefs between groups that contribute to hostility. In Ololulunga, the main issues were land and cattle rustling, while in Narok Town issues centered upon ownership of business and land within Town and animosity between groups based on these tensions. 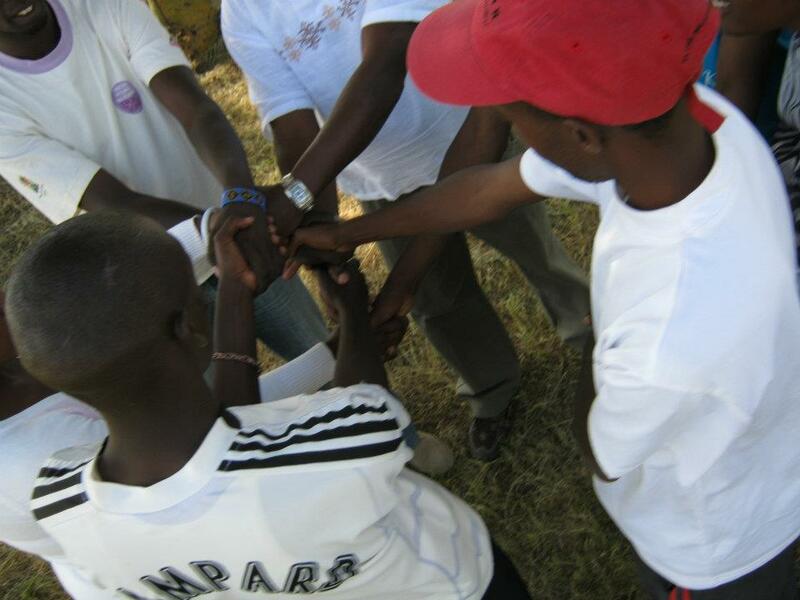 In all areas, community members made requests that the SNA-K team expand to cover additional areas, and many community members invited the team to come to their particular community. Specifically, attendees of the Mulot forum came from as far as the Transmara border and requested that SNA-K bring its programming to their area. While resources limit expansion at present, these analyses will contribute not only to planning of conflict early warning and response systems for specific areas, but also towards prioritizing areas for expansion and areas that serve as central points of violence and merit more intensive monitoring. You are currently browsing the archives for the Narok category.